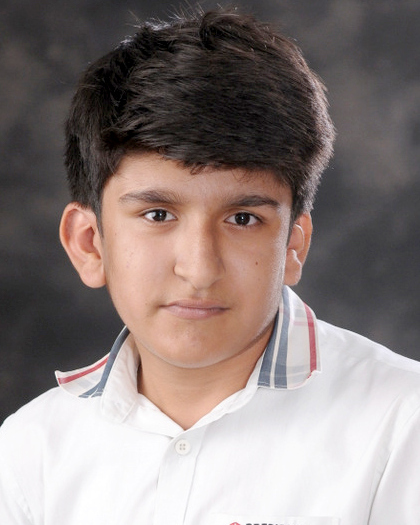 Our brainy scholar, Raj Aryan from Presidium Indirapuram, scored a perfect 10 CGPA. 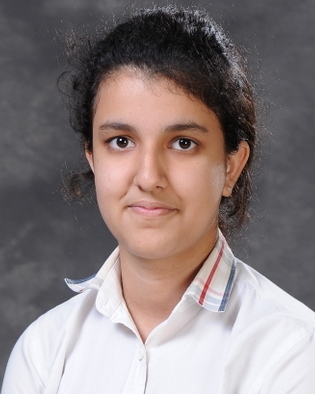 Our brainy scholar, Deepin Yadav from Presidium Gurgaon, scored a perfect 10 CGPA. 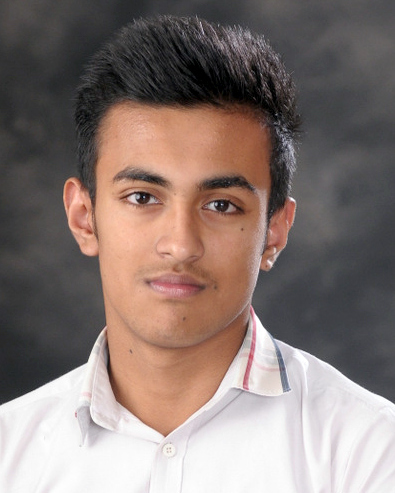 Our brainy scholar, Pranjal Singh from Presidium Indirapuram, scored a perfect 10 CGPA. 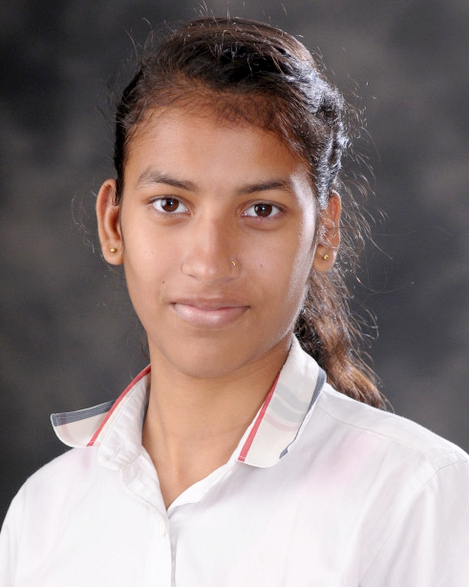 Our brainy scholar, Suhani Kumari from Presidium Gurgaon, scored a perfect 10 CGPA. 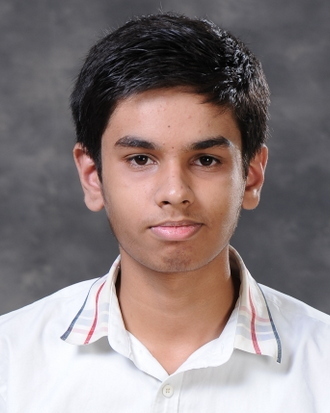 Our brainy scholar, Prabhuddha Bhan from Presidium Indirapuram, scored a perfect 10 CGPA. 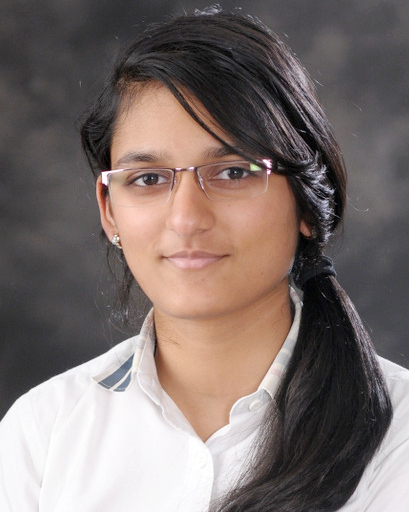 Our brainy scholar, Shaleen from Presidium Gurgaon, scored a perfect 10 CGPA. 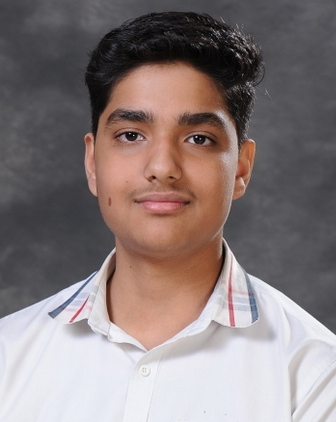 Our brainy scholar, Om Thakur from Presidium Indirapuram, scored a perfect 10 CGPA. 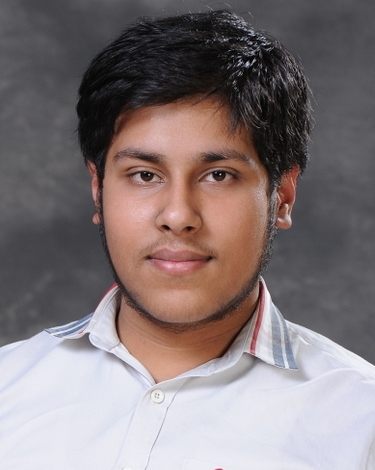 Our brainy scholar, Sagar Yadav from Presidium Gurgaon, scored a perfect 10 CGPA. 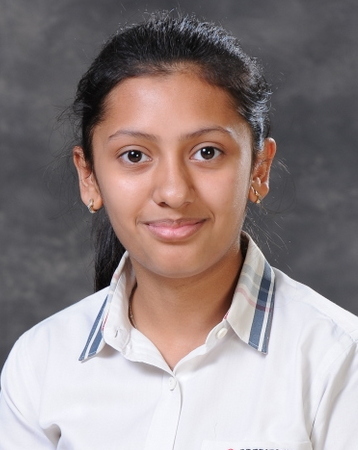 Our brainy scholar, Nandini Sharma from Presidium Indirapuram, scored a perfect 10 CGPA. 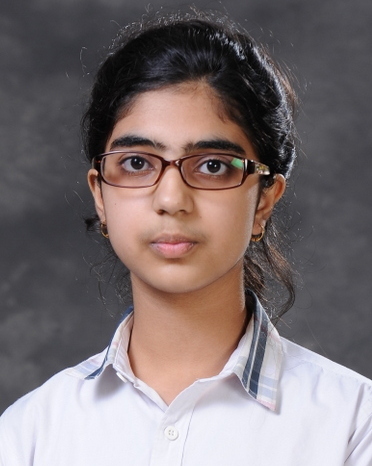 Our brainy scholar, Muskan Goyal from Presidium Indirapuram, scored a perfect 10 CGPA.